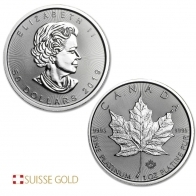 20 x 1 Ounce Platinum Platypus coins. 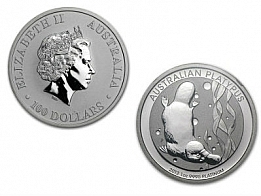 The 1 ounce Australian Platinum Platypus coin was introduce by the Perth Mint in 2011. The coin was introduced to replace the Platinum Koala coin, which was discontinued by the Perth Mint in 2008. 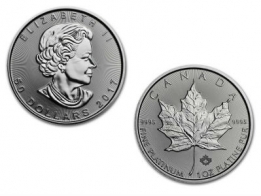 The front of each coin features an image of Queen Elizabeth II, with the face value at the bottom. The Platinum Platypus coin has a face value of $100 AUD. The reverse of the coin feature an image of a Platypus underwater. The year of minting, weight and fineness of the coin are located beneath the Platypus image. 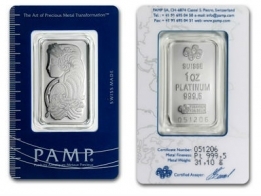 The Platinum Platypus was the only Platinum coin in production from the Perth Mint until 2018, when the Perth Mint launched the Platinum Kangaroo coin. The Perth Mint produce a number of popular coins in gold and silver, including the Australian Kangaroo, Kookaburra and Koala. The Perth Mint also produce a popular and collectible Lunar Series of gold and silver coins, with a different animal from the Chinese lunar calendar depicted each year.